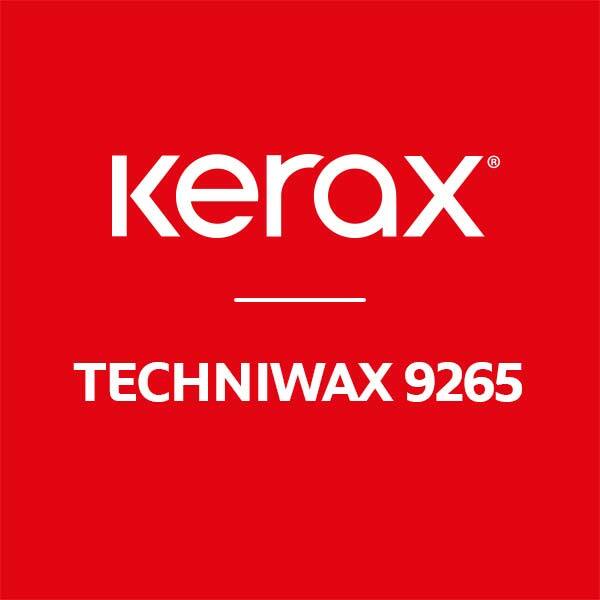 Techniwax 9265 is formulated for applications where Low Melting Point Microcrystalline waxes are required. 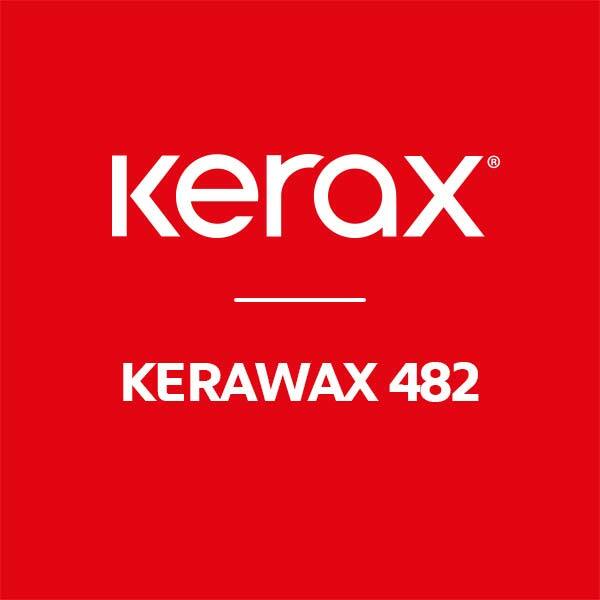 Techniwax 9265 is approved for use in Cosmetic products like skin care and hair care formulas, food packaging products, Pharmaceutical products and many more. 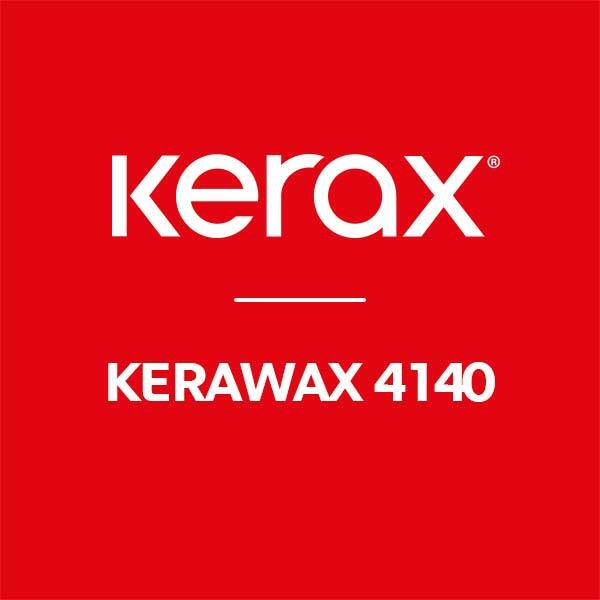 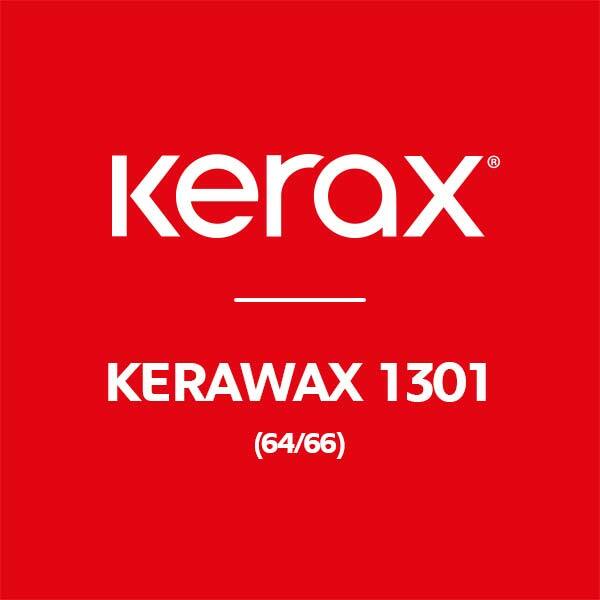 Kerax Techniwax 9265 is a Micro / Microcrystalline wax which was been developed by our in house team of specialists to offer the best alternative to the discontinued Shell LMP.